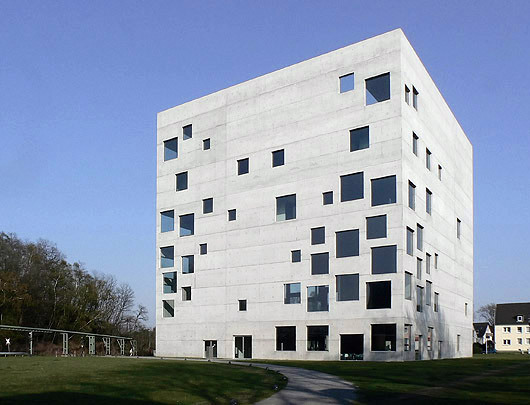 When architects talk about “walls with holes” they mean “walls with Windows”. 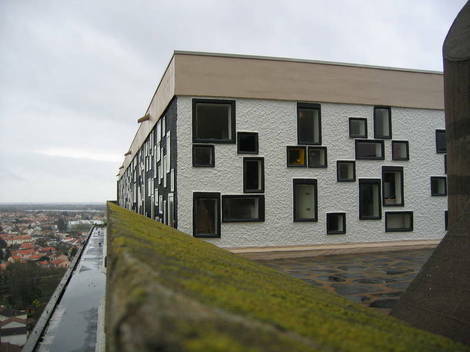 Recently i found a Lucien Hervé’s : Photograph That gives us a unique angle at the Unité d’Habitation Rezé in Nantes . A project that was designed by Le Corbusier in the fifties. 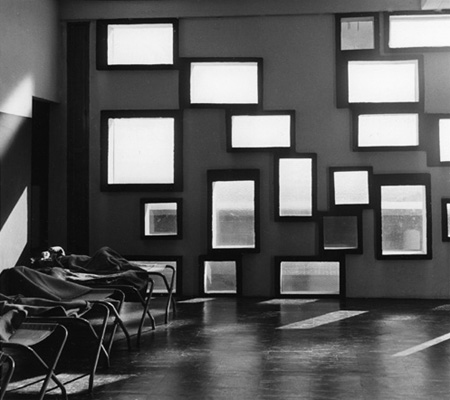 Is the original and unexpected solution of Corbusier, to the social Housing Unité d ‘Habitation Rezéin in Nantes is “ the source” of inspiration to SANNA’s Zollverein School of Management & Design? 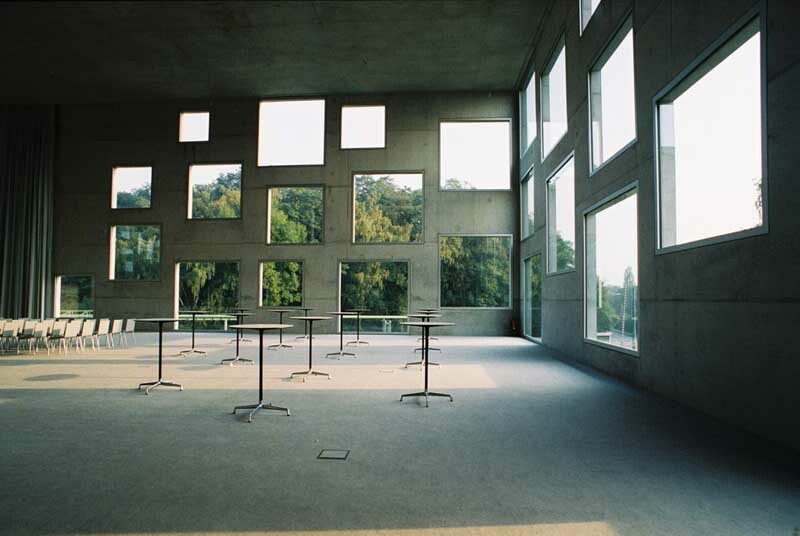 This entry was posted on February 11, 2011 at 1:18 am and is filed under buildings, public buildings with tags Conscios Inspiration, eliinbar Sketches 2011, Le Corbusier, SANAA, Unite d' Habitation Reze', Zollverein School of Managrment. You can follow any responses to this entry through the RSS 2.0 feed. You can leave a response, or trackback from your own site.